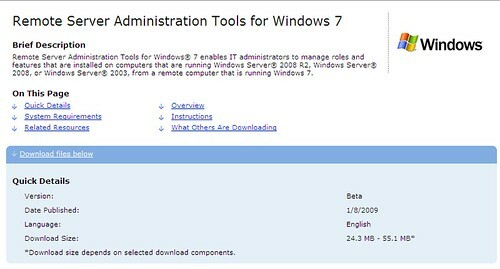 Well, with the Windows 7 Beta 1 released to the public recently, you now have one less excuse to try on Windows 7. 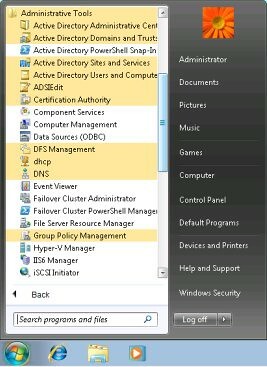 You can now completely have full management of your servers using Remote Server Administration Tools. The RSAT suite is now available for Windows 7 and you can download it from here. Access “Turn Windows Features on or off “. 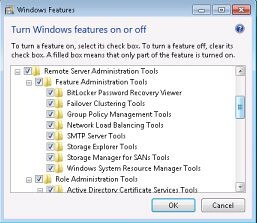 Scroll down Remote Server Administration Tools. 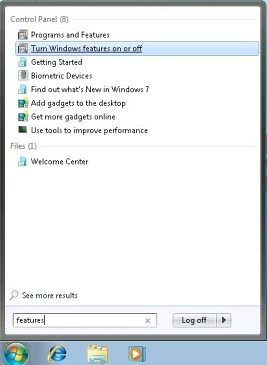 Select the tools you would like to add Windows 7 and click OK.
Do you know if this update (KB958830) can be properly sequenced using 4.5? I’m able to install this update on Win7 without any issues, however when trying to sequence the update, the installation fails with the generic error: 0x80070422. I’ve never tried to sequence this update, but remember that updates are not a good example of sequenced applications because of the high integration with the original operating system. 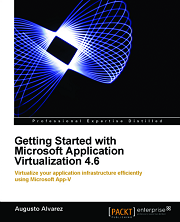 Even though App-V can virtualize registry, file system, COM objects; there are some aspects that are not fully compatible. 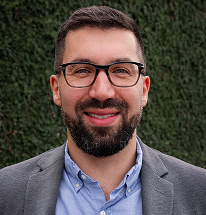 Thanks for the prompt reply Augusto – much appreciated! I’ve tried searching on Microsoft’s site to back this up, but unfortunately, I have not come across any official documentation. Would be very handy if there was. Thanks once again. It is true, Microsoft does not have any official comment about updates; but that is for a simple reason: updates are not applications. Windows updates usually replace system DLLs by newer versions or simple placing a delta file for a system component. 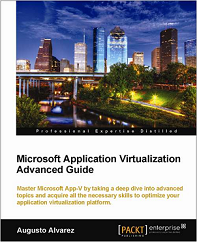 Most of those situations go beyond the scope of an App-V package.